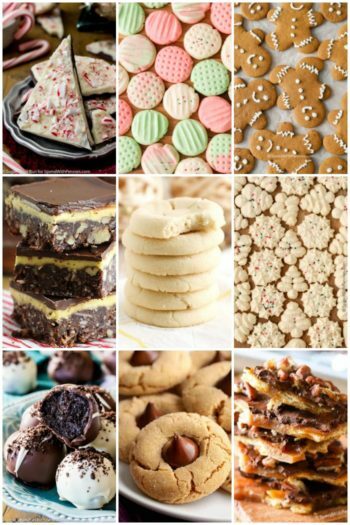 This Buckeye Recipe is the star of every cookie plate alongside my fave Shortbread Cookies and Gingerbread Cookies! 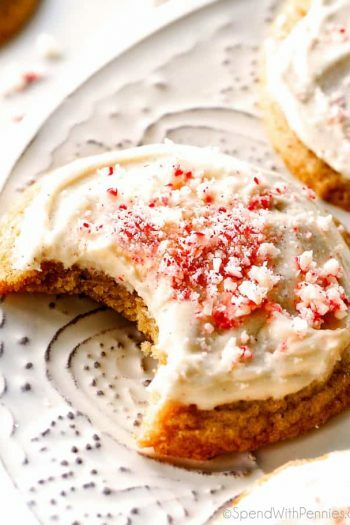 While this is one of our favorite Christmas Cookie Recipes, we actually make them all year long! 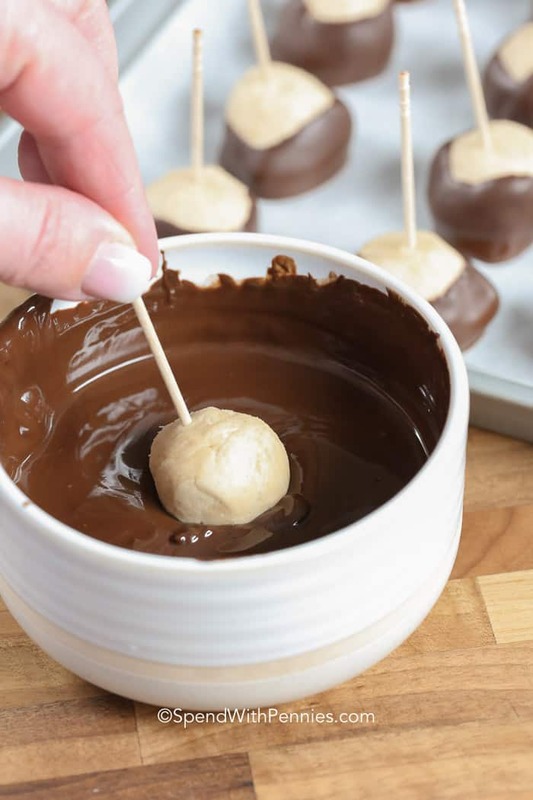 Buckeyes are a delicious no-bake peanut butter ball dipped in chocolate. If you like Peanut Butter Cups, you’ll love these easy treats! The state of Ohio is famous for its Buckeye tree and keeping the nut from a Buckeye tree is considered good luck! 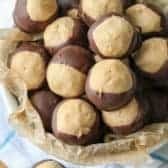 Anyone who gets one of these chocolate peanut butter balls will be lucky indeed, since this easy buckeye recipe is so yummy! As a food, a Buckeye is an easy, no-bake dessert! 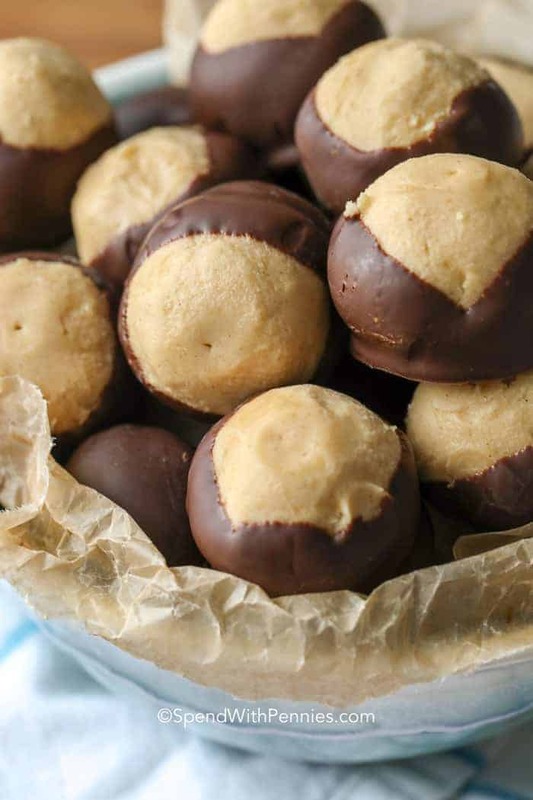 Buckeye candy is made up of rich and creamy peanut butter balls dipped in chocolate. And it doesn’t matter if you prefer creamy or crunchy peanut butter, any variety will do! If you’re adding these to your Christmas cookie collection, try dipping them in white chocolate and then decorate with red and green sprinkles and watch them disappear before your eyes! Sometimes called ‘peanut butter balls’ or ‘buckeye cookies,’ this recipe is basically just a few no-bake ingredients that are probably already in the pantry. Combine peanut butter, butter, powdered sugar and vanilla. Chill. Roll into balls and chill. Dip in chocolate and enjoy! Dust your hands with a bit of powdered sugar when rolling the peanut butter balls so the mixture doesn’t stick to your hands. Some buckeyes can be smaller and some can be larger and since there is no baking, there’s no need to worry about them baking evenly. Adding a bit of butter or coconut oil to the chocolate keeps it from cracking. Making sure the chocolate is warm and the peanut butter balls are very very cold will give the best results for dipping. This buckeye balls recipe will be a holiday go-to for potlucks, parties, school functions or even just for a fun, stay-at-home family night! 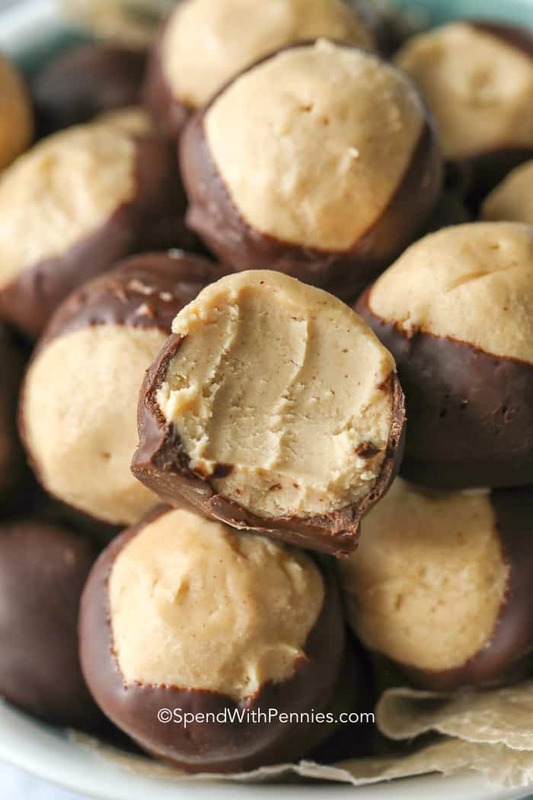 Buckeyes can made and frozen in advance for a quick, grab and go dessert for everyone who loves peanut butter and chocolate…and who doesn’t? Peanut Butter Blossoms – Classic! Peanut Butter Lasagna (Video) – Reader favorite! Peanut Butter Cornflake Cookies (no bake)– Vintage recipe! Easy Chocolate Peanut Butter Fudge – So easy! Creamy Peanut Butter Balls dipped in chocolate are the perfect treat. Combine peanut butter, butter and vanilla with a mixer on medium until fluffy. Mix in powdered sugar a little bit at a time until incorporated. Chill mixture 30 minutes. Roll into balls and place on a parchment lined pan. Chill mixture 30 minutes. Combine chocolate chips and shortening in a small bowl. Microwave at 50% power for 1 minute. Stir and continue microwaving in 30 second increments just until melted. Place a toothpick into each peanut butter ball and dip in chocolate leaving a little bit of the peanut butter peeking out the top. Place on a parchment lined pan and chill. Do not use all natural peanut butter in this recipe. Hi, these look great. How long do these stay fresh in at room temperature or in the refrigerator? I want to put these on top of a birthday cake which will be ready by Thursday. Today is Monday. Can I make them tonight which in Monday? Will they stay fresh? If you refrigerate them, they will be just fine by Thursday. Do you use unsalted or salted butter for the Buckeyes? 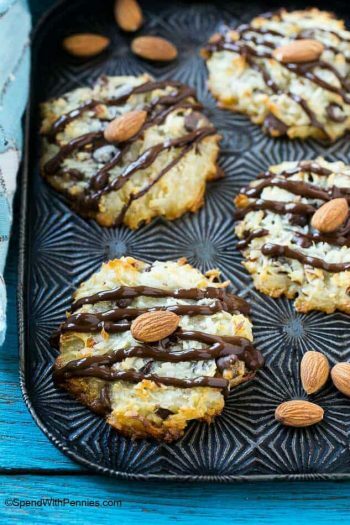 And do you think Dark Chocolate Chips would taste okay with this recipe? Either will work but I usually use salted. Yes I think dark chocolate would be great! Can Rice Krispies or crushed gram crackers be added to the mix? I have only tried the recipe as written, but if you try it let me know how it turns out! Enjoy Lee, we love them!